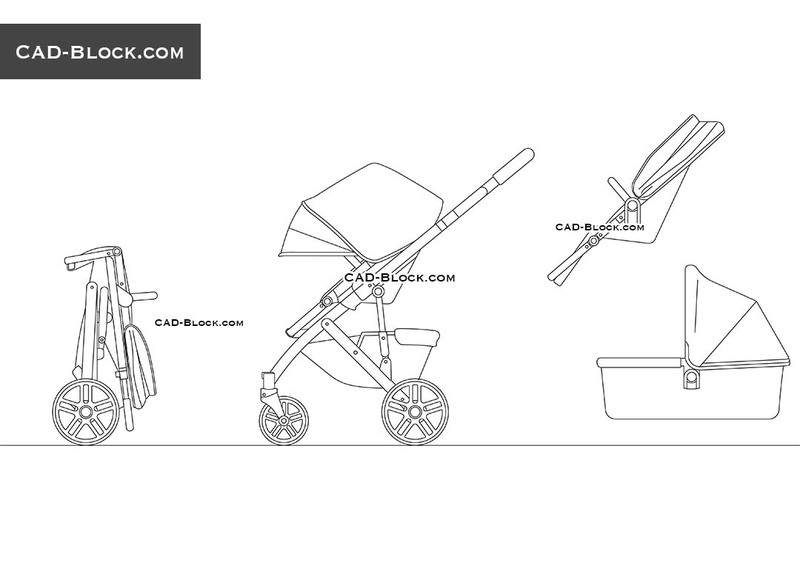 Here is a free CAD block of a baby stroller in elevation. 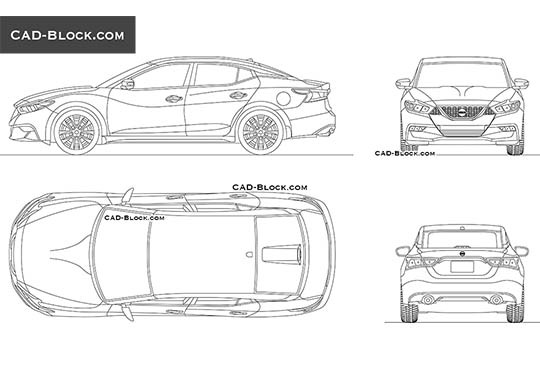 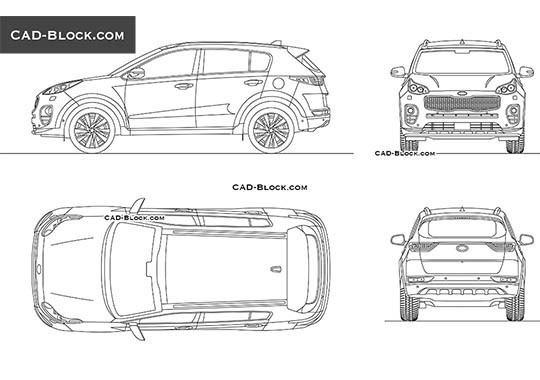 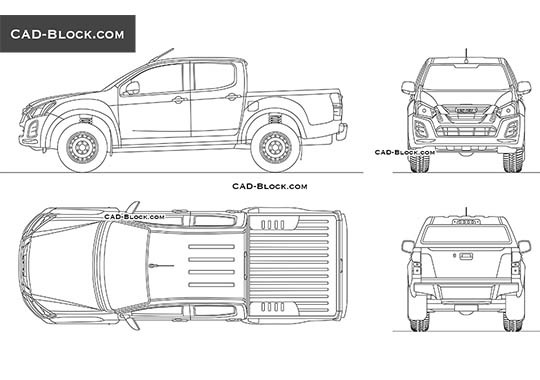 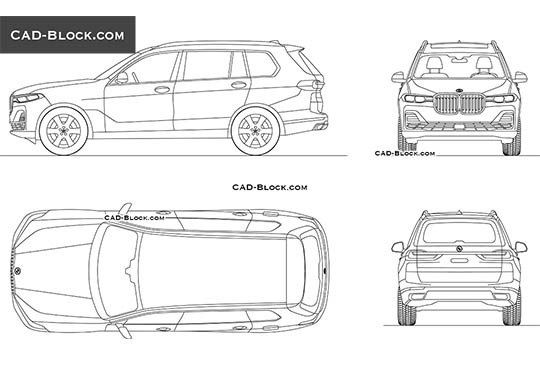 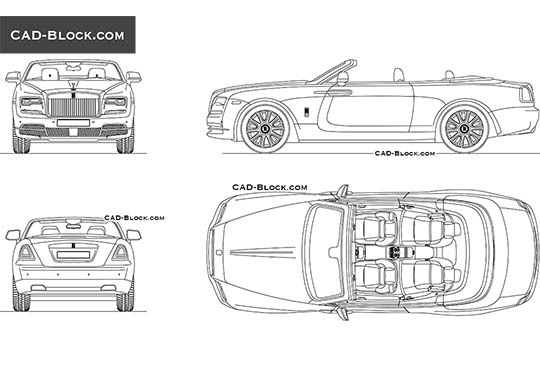 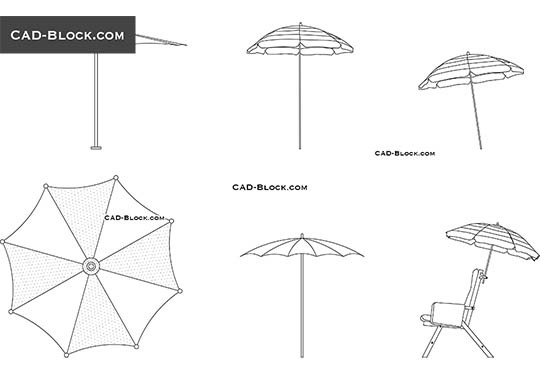 Each of our DWG files is primarily quality CAD blocks for your projects and works. 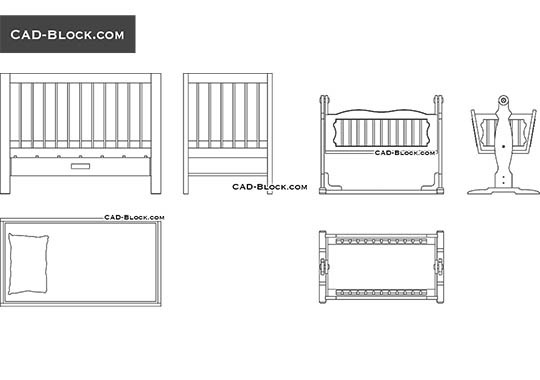 As a rule, our blocks have a real scale and a metric measurement system.